A full body workout combined with the peace of mind that everything is pregnancy safe and developed specifically for you. You’ll strengthen your body to meet the demands of labor & delivery while building the foundation for a complete postpartum recovery. Learn how to move through pregnancy while minimizing aches, pains & fears. 45 min filled with fun music, low impact, high intensity, full body strengthening, toning and stretching. Your body and mind have gone through a tremendous transition and it’s essential that you take the first few weeks to reconnect to your core and pelvic floor before jumping back into the world of fitness or our Postpartum Signature class. In order to make a full recovery and approach motherhood with physical strength and ease, Rehab is your first step in getting there. In addition to returning your body to functioning optimally, this class gives you the space to connect with other new moms, and relieve you of the overwhelm and questions that often accompanies recovery. We will lead you through rehabilitative exercises that you can begin doing daily to reconnect to your body and regain strength. You will also be educated on how to assess, protect and heal an abdominal separation and address any issues in the pelvic floor. *We ask that all new and returning clients start with Rehab before entering into the Postpartum Signature class in order to ensure proper recovery and safety. 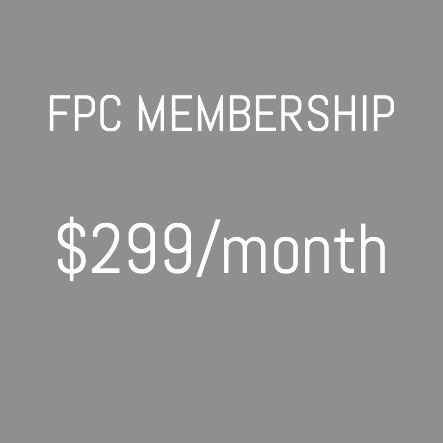 **Pre-crawling babies are welcome and FPC REHAB is always free! 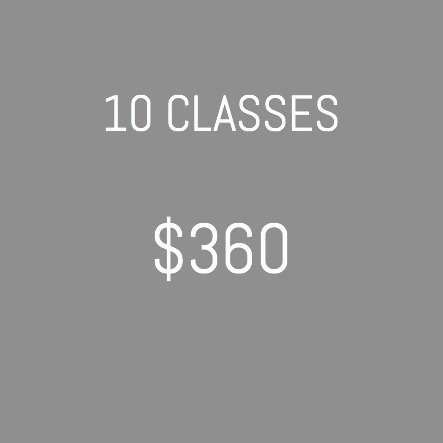 Just pre register online and we’ll see you at the studio! Congratulations! You’ve completed our Rehab class, reconnected to your “Pump & Kegel” and are ready to start easing yourself back into the world of fitness! This class is designed to help you meet the functional demands of motherhood, increase your strength, improve your posture and prep your mind and body to return to pre-pregnancy fitness. You’ll learn how to protect your core and pelvic floor as we begin to integrate high intensity workouts and high impact exercises back into your fitness regime. *You must have clearance to begin exercising again from your care provider in order to take this class and it is highly recommended that you take Postpartum Rehab first.